ITU and UNECE launched "United for Smart Sustainable Cities" (U4SSC) in May 2016 in response to the Sustainable Development Goal 11: "Make cities and human settlements inclusive, safe, resilient and sustainable". 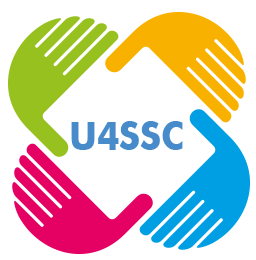 U4SSC is now an UN initiative supported by CBD, ECLAC, FAO, ITU, UNECA, UNCCD, UNECE, UN-Women, UNEP, UNEP-FI, UNFCCC, UN-Habitat, UNIDO, UNU-IAS, WMO and WTO. U4SSC advocates for public policy to encourage the use of ICTs to facilitate and ease the transition to smart sustainable cities. Booklet "Striving for Sustainable development Goals"
send your expression of interest to the U4SSC secretariat before 30 August 2017.